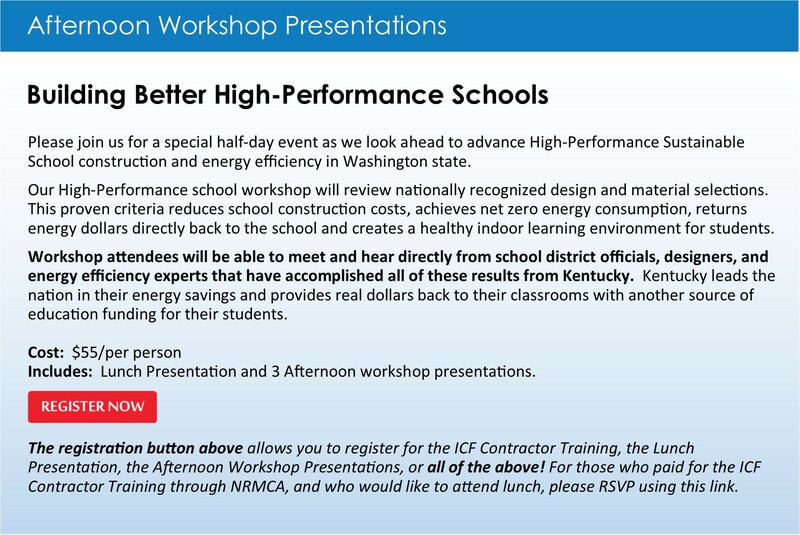 Please join us as we emphasize the uses concrete in school construction. School construction is a big deal in Washington State with 427 schools built since 2006. That’s over 35 schools a year! The day will kick off with an ICF Contractor Training, followed by an afternoon workshop for school construction officials. Please forward this information to your contractors that should be considering ICF and your customers that do school construction. Registrations for the morning and afternoon sessions must be completed separately, unless you are registering for both, you can use the afternoon session registration link. Details for each event are highlighted below. 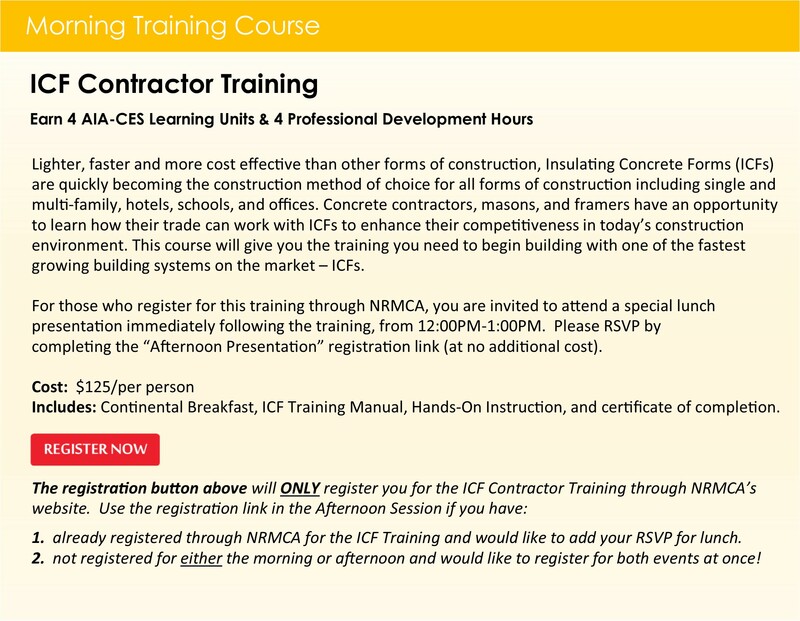 The Morning Session is designed to help your masonry contractors, contractor customers, foundation contractors get introduced and trained in ICF construction. 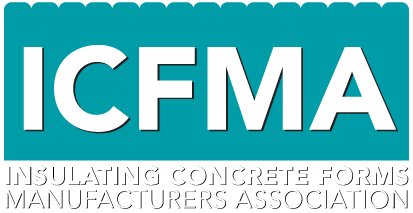 This event is sponsored by Build With Strength, ICFMA, Masonry Institute, CRSI, WACA. Morning session includes hands on training and lunch. 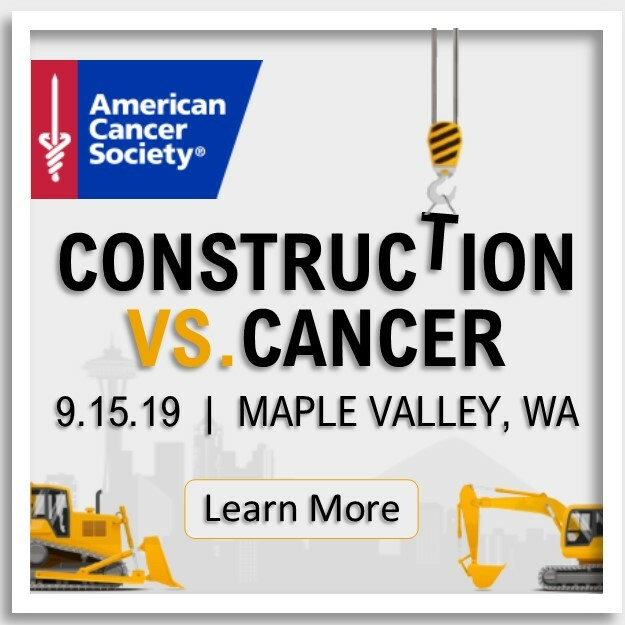 The Afternoon Session invites all Concrete Contractors, Masonry Contractors, School Construction Officials, School Board Members, Capital Facilities, School District Employees, Architects, and Engineers that specialize, or have a niche, in school construction and related structures.